Good Algorithms beat Supercomputers | Thinking about software, life, the universe and everything. Now That is wicked. Till n=40 we can see the JVM and processor compensate to keep up with the optimization. Beyond that we see a exponential speedup. 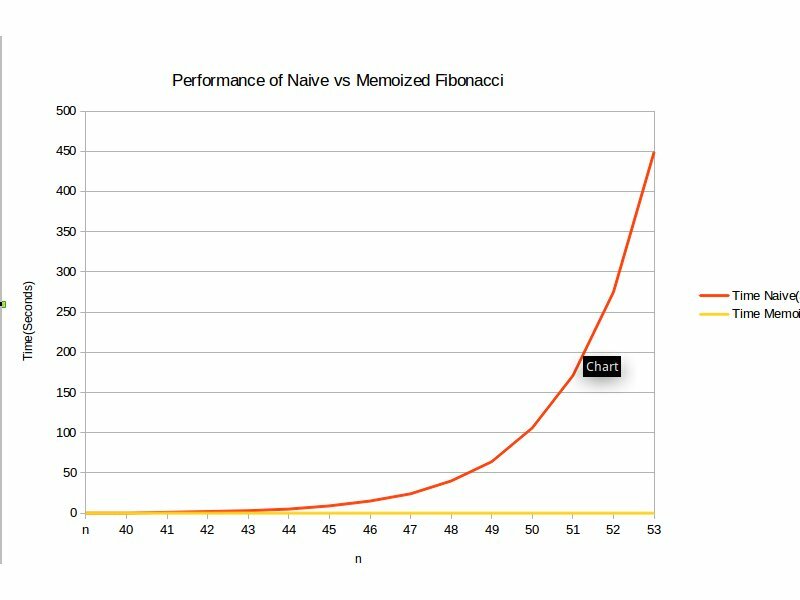 By the time n was 53 the naive algorithm took 449 seconds to Compute the Fibonacci value while the memoized version was still at 0 seconds.Truly awesome. Next time you are writing any code remember that Good Algorithms beat Supercomputers. Like your post; but I’d much rather treat this as a good example of how to improve an algorithm irrespective of the underlying system, be it a supercomputer or a PC. I personally think that in order to support ‘A good algorithm beats a supercomputer’ theory, you’d need to do something a little more elaborate. Transient would have taken you probably to say 80 runs with naiveFibo before the deviation would start looking obvious. Since you are right on this one, maybe you could post numbers with that as well.